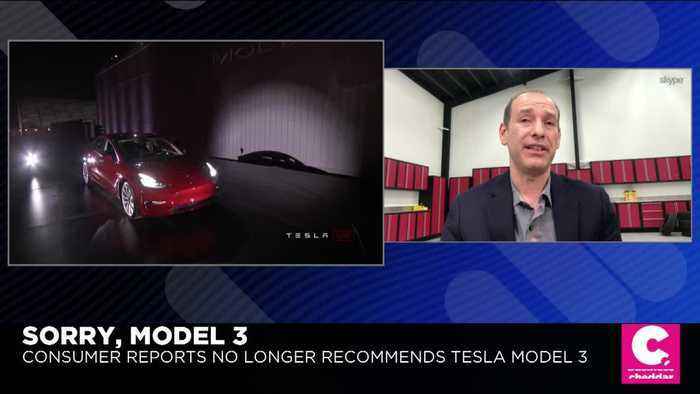 In order to earn back the trust of Consumer Reports, Tesla must complete a simple task, according to the magazine's director of automotive testing: Make more reliable cars. "People are very satisfied with their cars," Jake Fisher told Cheddar Friday. "They like the way they drive. But they're also telling us that when it comes to reliability, they're not the best. In fact, they're below average." 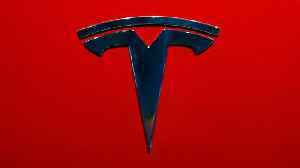 Consumer Reports on Thursday pulled a recommendation for Tesla Inc’s Model 3.